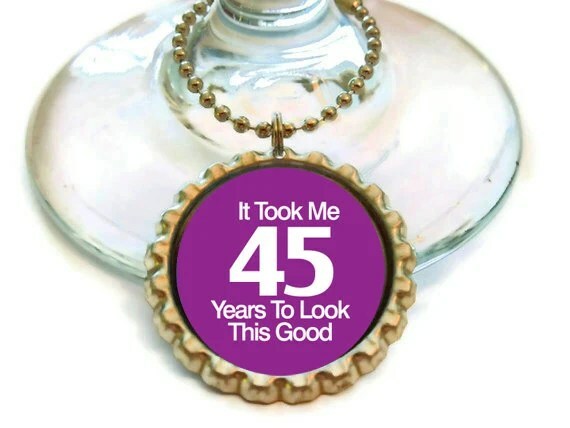 Turning 45 this year, feels like some sort of milestone (or millstone?). Life has been one crazy ride. Growing up in the midwest, getting my education, first bachelors then masters degree, working as an adjuster for a few years, experiencing kidney and heart failure, moving cross country a few times, having and losing love and finding love again, starting life over as a Writer in Seattle. One never knows what life is going to throw your way, sometimes it’s surprisingly wonderful, other times it’s dreadfully awful. Whatever happens to you, I firmly believe one’s attitude will shape your future. Someone once told me you have no control over what happens to you in life. However, you do have control over how you view what happens to you. I have always chosen to see the happy, positive side of life. That way, I can take whatever life has to throw at me with a smile and yes, a song in my heart. Corny as it sounds, one’s attitude will shape how you see life. I love seeing sunrises, sunsets, flowers that pop up along the sidewalk-through the cracks. I love rainy days (great, since I live in Seattle), sunny days, foggy days. I can look back on wonderful childhood memories of feeding ducks with my Mom, bike rides with childhood friends and pretend gun fights with outlaws. I love coffee with friends, a walk along the piers watching seagulls flit to and fro. I love travelling to new and interesting places–even if it’s just to a new neighborhood! I love 4th of July fireworks, New Years Eve fireworks and celebratory fireworks! Seeing the world as a celebration of life makes living all the more wonderful. Life is what one chooses to see.